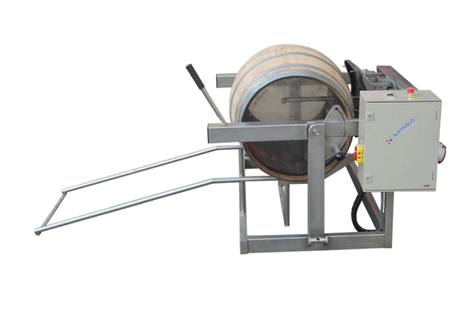 The correct washing of barrels is the critical point in the prolongation of the useful service life of barrels and the guarantee of quality in the final product. 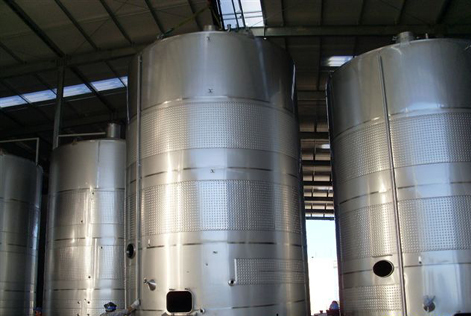 At TPI, our goal is to give customers confidence in their critical processes, for which for the line of barrel washing we represent the Spanish brand EKINSA, with more than 27 years of experience and presence in the global market. 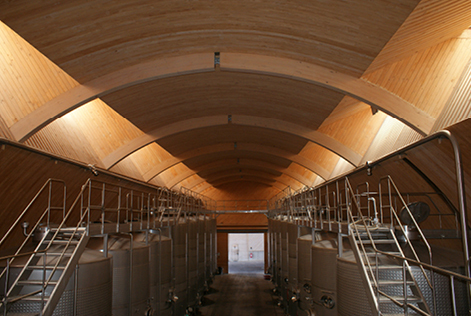 EKINSA equipment are flexible, and sized according to the client’s needs and which, within its design characteristics, considers a rational and responsible use of water, which helps to increase and consolidate the quality of the wines. 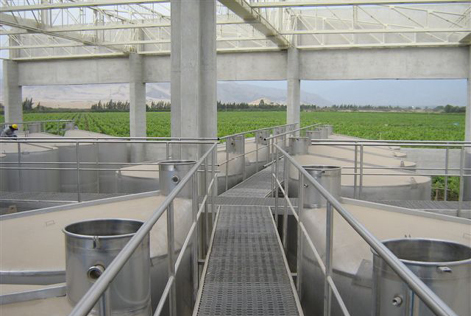 EKINSA has a wide range of products that have multidirectional rotation washing systems, which allow a high pressure water jet to travel all the interior points of a barrel, performing an optimal and safe washing; thus, improving the aging optimization of the barrels.